After a 15-hour flight, the sight of green rice paddies coming into view as we neared Phum Baitang was exactly what the doctor ordered. 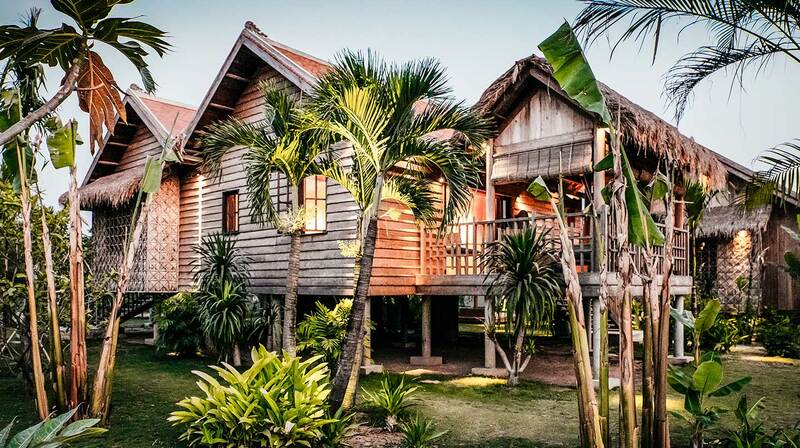 Designed to replicate a traditional Cambodian village, this luxury all-villa resort is made up of a series of traditional wooden houses built on stilts. Set in eight acres of lush tropical gardens, all you can hear is the gentle sound of the breeze rustling through the trees and the tuneful hum of tropical birds. 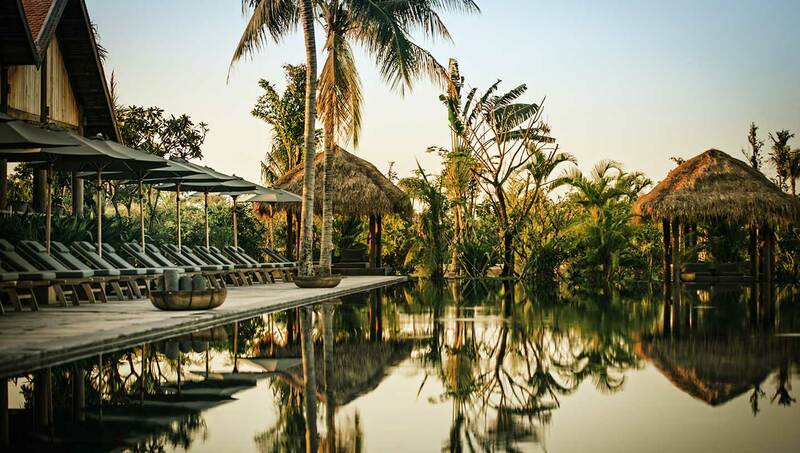 Look up and marvel at those lush paddies (the resort harvests its own rice for the restaurants), sit under a swaying palm tree or say hello to the resident water buffalo. After a day wandering around the nearby temples of Angkor Wat, Phum Baitang is a stylish retreat worth returning to again and again. All 45 individual villas are as chic as accommodation gets. Handcrafted in local wood, interiors are calming and neutral, with bare-wood floors, soft linens and hand-selected antiques. Bathrooms require a special mention with free standing baths, walk-in showers, double sinks and organic, hand-made Phum Baitang toiletries. Modern touches include flat screen TVs, fully-stocked minibars and Nespresso machines. Take your first cup of coffee of the day out onto the terrace and watch as resident geckos scale the walls. You can borrow bikes to get around the resort – we used them to reach the refreshing 50-metre infinity edge pool whenever the tropical heat got too much. 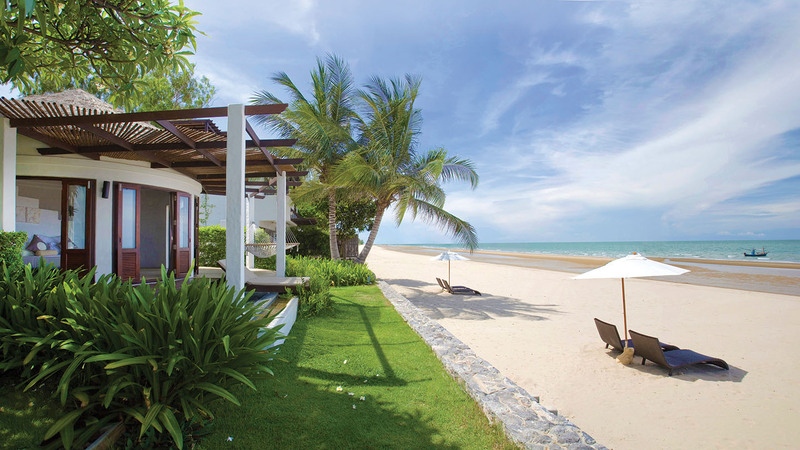 After a swim, relax on a sun lounger, cocktail in hand, or grab a spot at the Bay Phsar restaurant, which is where breakfast is also served. The spa, aptly named Spa Temple, has been designed in keeping with Angkor Wat – the same motifs from the façade of the main temple can be seen replicated here. 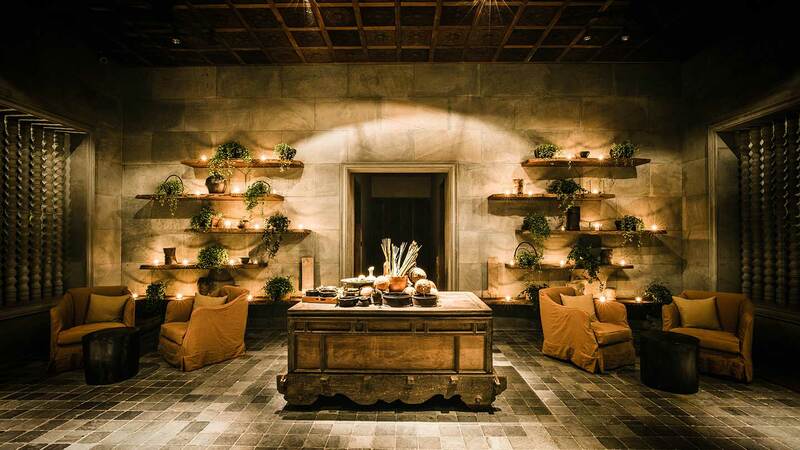 Inside, the spa has muted tones, polished floors and walls, antique furniture and soft lighting. 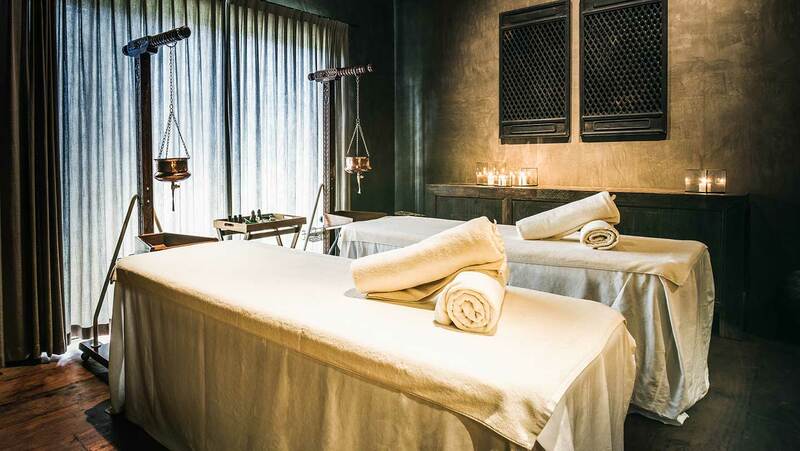 I tried the Touch of Cambodia Massage (80 minutes, £50) in a modern and spacious treatment room, where I remained fully clothed throughout. In this massage, deep, rhythmic pressure is used to ease tension in the legs, back, shoulders and arms. The treatment began with a refreshing foot cleanse and scrub using salt and fresh lime. Lying face down, my therapist then applied warm compresses filled with lime leaves and lemongrass through my clothes to relax the muscles in preparation for a vigorous massage. At different stages of the treatment, my therapist would sit or kneel directly on the bed to apply more pressure where needed. 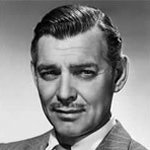 The massage on my back and legs was sturdy and effective, and the procedure was repeated on my front after half an hour. A blissful head massage and a ginger tea in reception ended this glorious treatment, which made me feel lighter than air. 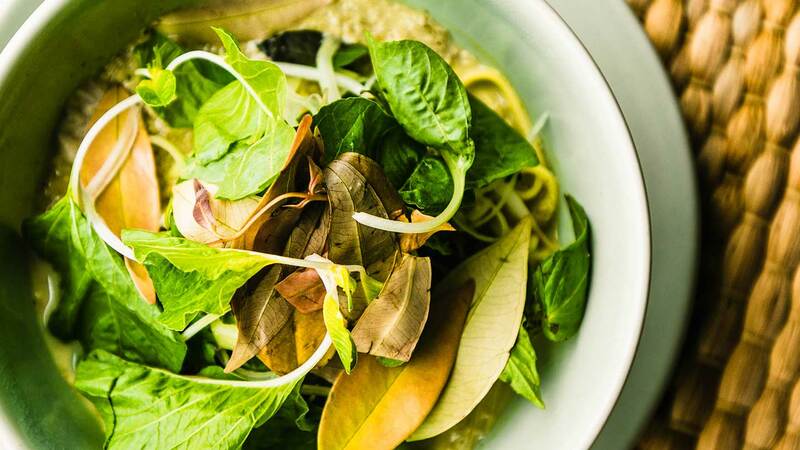 Dining is a delight at Phum Baitang – breakfast like the locals and try the noodle soup (which is more refreshing in the tropical heat than it sounds). Chefs cook individual dishes for guests at Bay Phsar in the evenings, while Hang Bay features top international cuisine, as well as local favourites. Don’t leave without sampling the local speciality Fish Amok, a dish made with fresh water fish from nearby Tonle Sap. Baked in coconut milk and spices, it’s both light and fragrant. There’s a good wine menu on offer, too – and even better cocktails. Foodies will love the cooking classes which include a trip to a local market and a wander around the garden to select ingredients to cook in the resort’s kitchen. 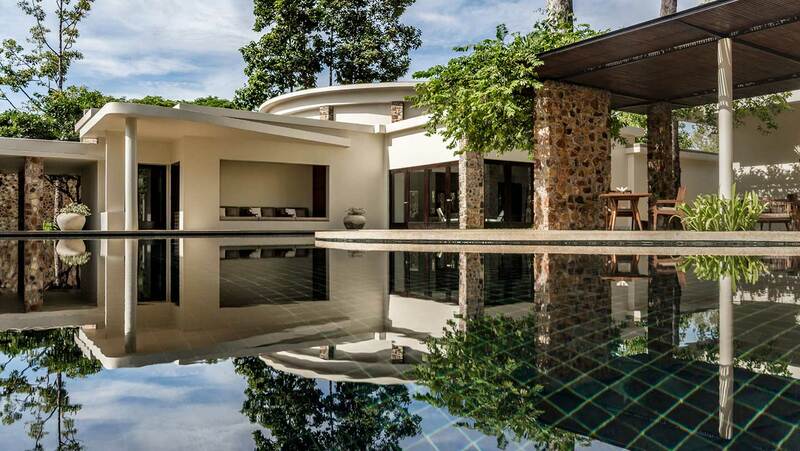 Design fans: Phum Baitang will appeal to modern design aficionados. The boutique: exclusively-designed products and signature homewares are on sale here. Sunsets from the cocktail lounge: these are almost as impressive as the sunrise a Angkor Wat but without the crowds.